Our team of trained professionals can handle any job, big or small. 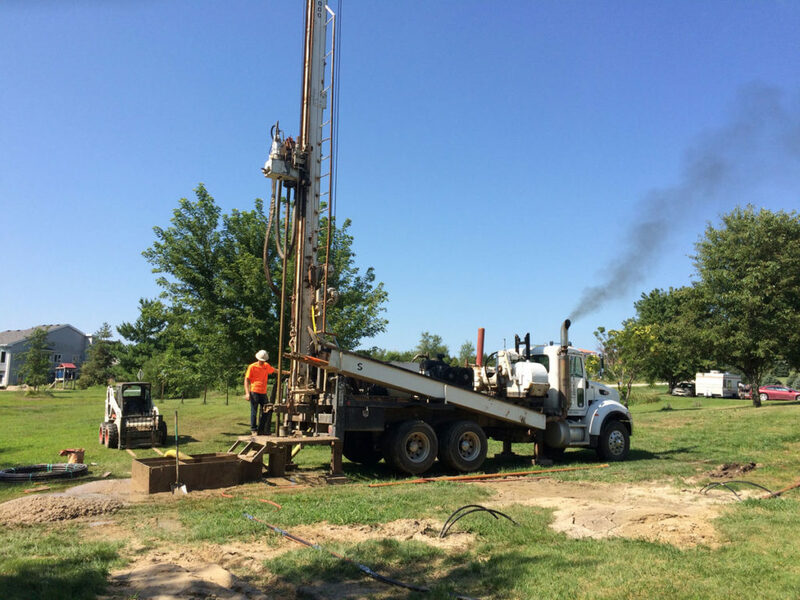 We have the necessary equipment to get your well installed in a timely manner. We can do well installations for any type of well – agricultural, residential, commercial – you name it! Please contact us today for your free estimate! We are more than happy to give advice on which solution is most suitable for your needs. Why not ask us to view your property and discuss the various options with you now. Our advice is free!